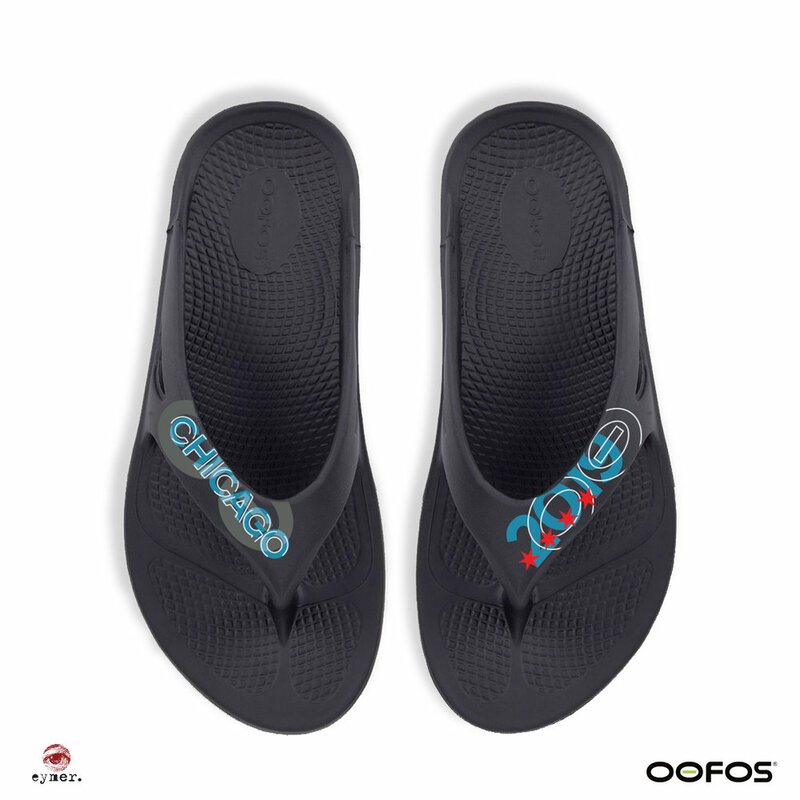 After a grueling road race, nothing feels better for your tired dogs than OOFOS recover footwear. EYMER BRAND Laboratories + Think Tank recently designed the company's CITY COLLECTION of OOriginals (sport sandals) and OOahs (sport slide sandals). Each version has been designed to commemorate the locations of some of this year's most prominent running competitions. 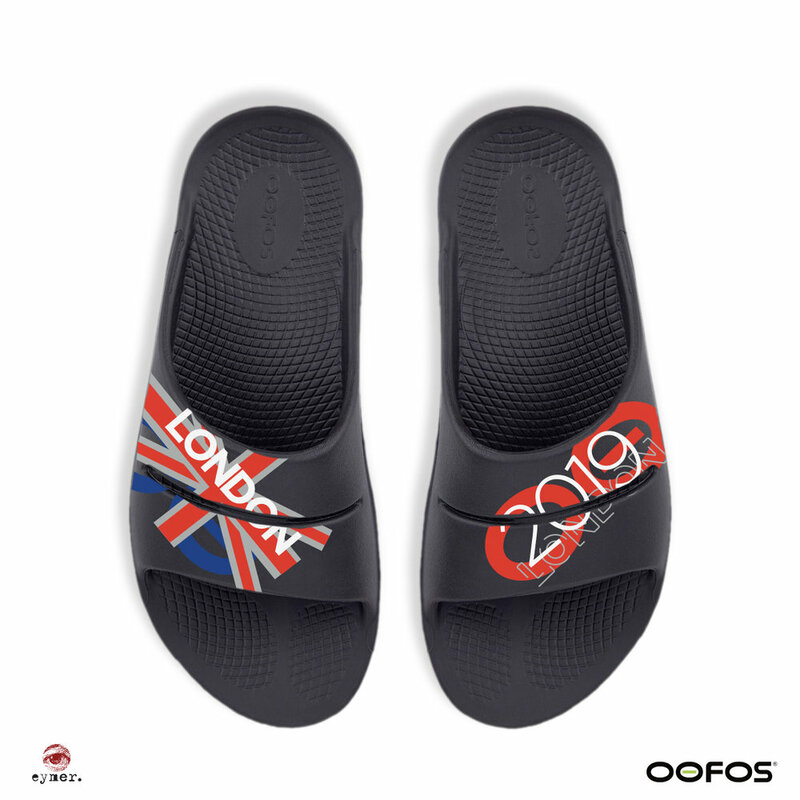 Keep an eye out for the colorful collection at your local retailer or online at www.oofos.com. © 2018 eymer. llc:: 781.383.8844 :: email.